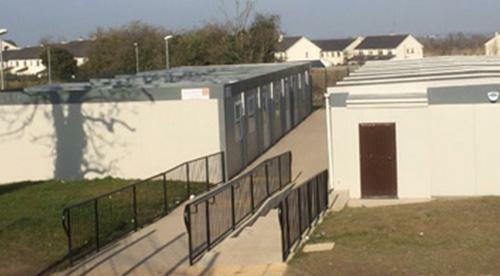 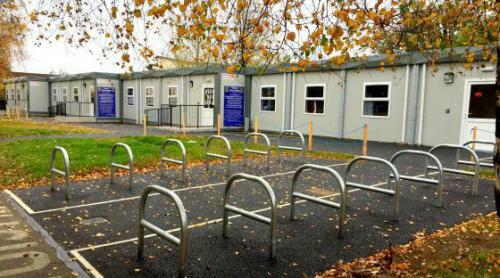 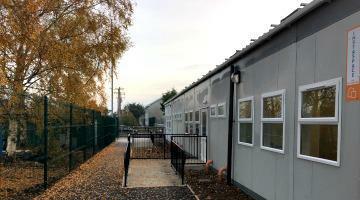 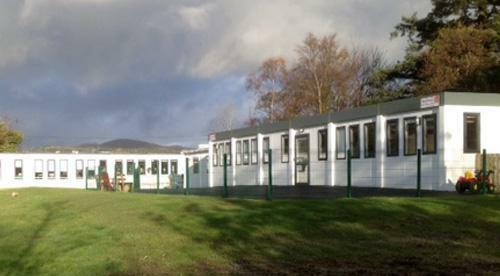 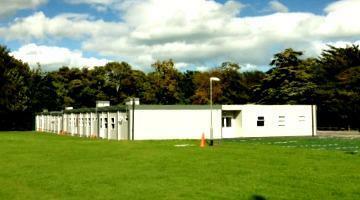 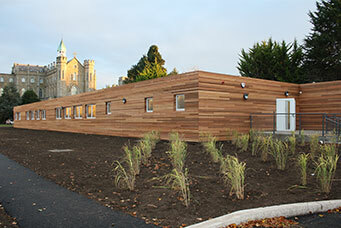 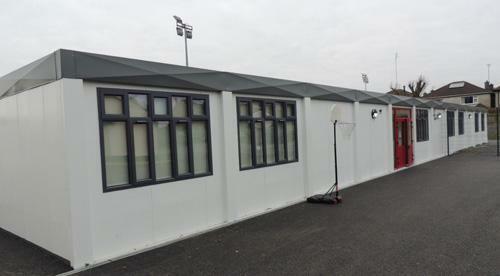 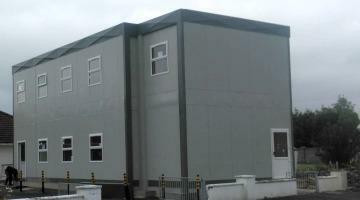 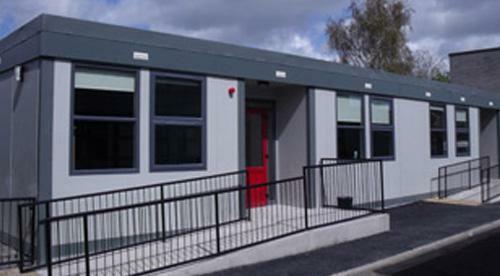 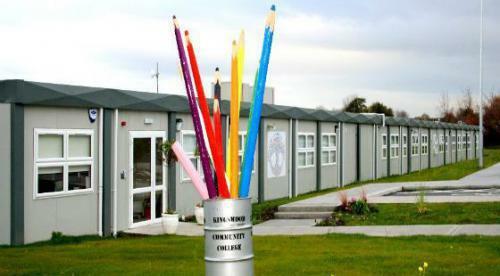 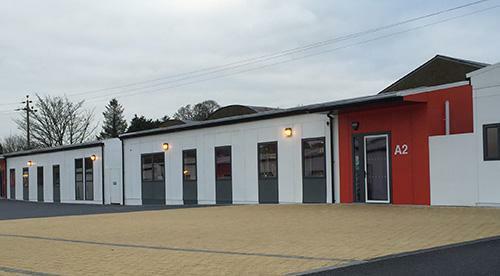 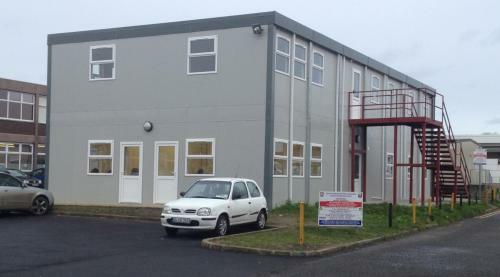 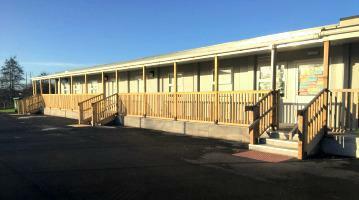 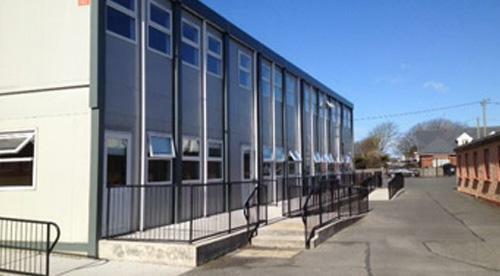 Our Prefabricated Modular Buildings are attractive, warm, bright and comfortable spaces designed to enhance the learning experience of all students. 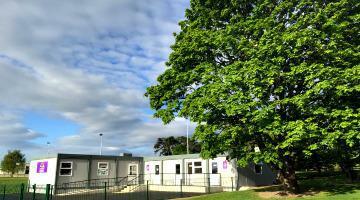 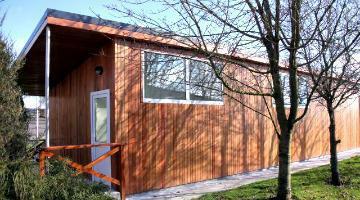 We offer single classrooms or multiple buildings that can be placed in clusters to create a campus feel. 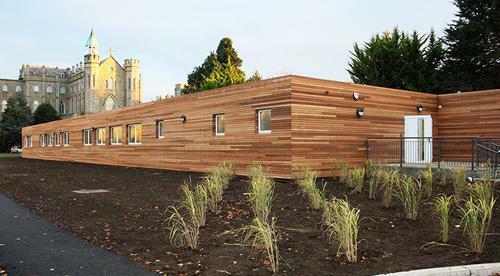 You can choose from a wide range of exterior finishes, which can be incorporated to match your existing building. 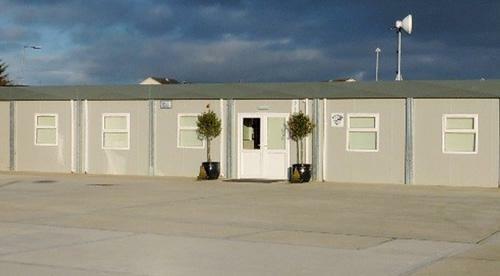 A total turn-key building option is available that includes, mechanical and electrical fit-out, passenger lift, groundworks, external finish, floor covering, furniture and fittings, if required.